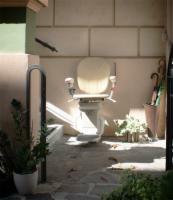 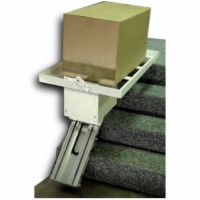 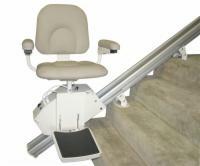 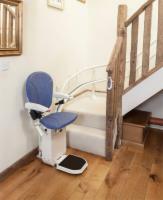 AmeriGlide stair lifts are the most popular stair lifts available today. 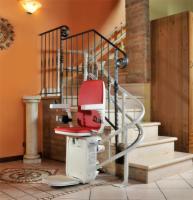 These industry-leading quality-engineered stairway lifts utilize built-in safety features to ensure a worry-free ride, and are designed so that the installation is as simple as possible. 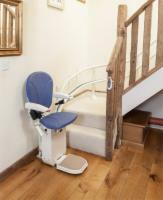 Many homeowners and do-it-yourselfers feel comfortable performing the stairlift installation themselves, allowing them to save money on installation costs. 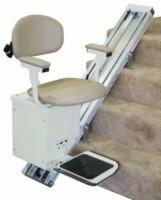 Do you already own a battery operated stair chair lift that needs new batteries? 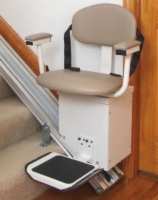 Look no further - we carry replacement stair lift batteries at the lowest prices around!